The first shoe ever made using Parley Ocean Plastic®. 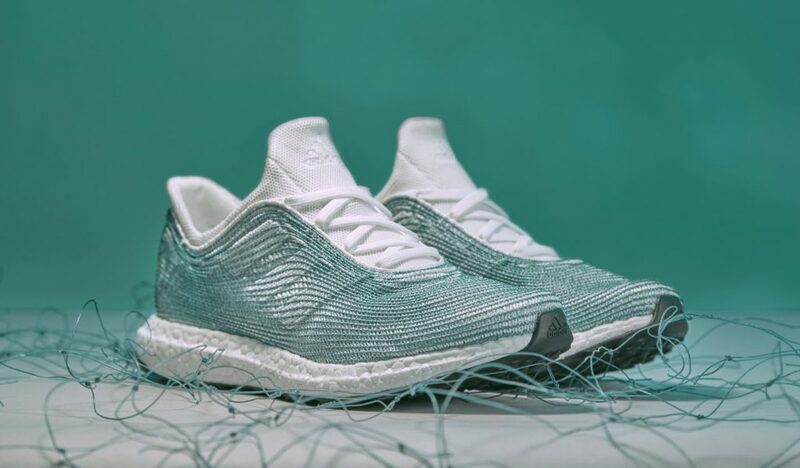 The gillnet used to create the adidas x Parley shoe was intercepted by Sea Shepherd during Operation Icefish, a record-breaking mission to protect sea life from illegal fishing in the Southern Ocean. Together adidas x Parley are working to implement the Parley AIR Strategy (Avoid, Intercept, Redesign) in collaborative initiatives that address the threat of marine plastic pollution and drive awareness and innovation towards long-term solutions.